Kurt Darren and two friends who were involved in a serious motor car accident on Saturday are feeling much better today. The Afrikaans singer received good news today after a brain scan he had yesterday showed there is no brain damage, says his brother Darren van Heerden. 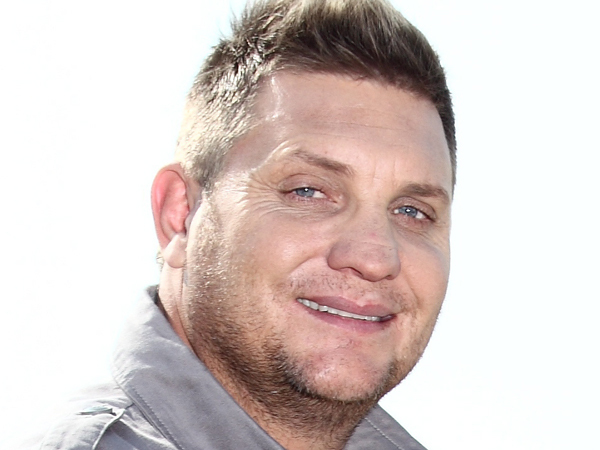 Kurt is still in intensive care at Netcare Milpark Hospital in Johannesburg after suffering eight broken ribs. Darren says Kurt is still in pain but “today is his best day so far”. Music agent Marnus Bisschoff, who was driving the vehicle in which he, Kurt and Nadia van Rensburg, Marnus’ assistant, were travelling, says he’s also feeling better. He’s receiving treatment in the intensive care unit of the Netcare Montana Hospital in Pretoria. His lower back was injured in the accident and his face is swollen. He says he’s still in pain but it’s not as bad as it was. According to Marnus, Nadia could be discharged from the Steve Biko Hospital in Pretoria today. She broke her right leg in the accident. The three friends were involved in the accident on Saturday night just after 11 pm when Marnus swerved off the road to avoid an oncoming car and landed in a ditch next to the Kameelfontein road north of Pretoria. Kurt’s wife, Dunay, is expected to arrive in Johannesburg tomorrow to be with him, says Louis van Wyk, Kurt’s manager. She was on a boat trip in the Mediterranean with her mom and aunt when the accident happened.